A new law book from Juta's Law is now available. 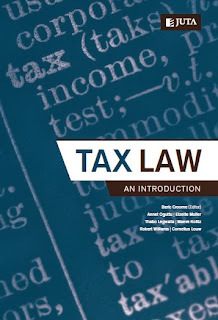 I had the privilege of working on TAX LAW: AN INTRODUCTION as editor, together with an excellent team of co-authors, as well as the outstanding team from Juta's, Marlinee Chetty, Robyn Evans and Mmakwena Chipu. Tax Law: An Introduction is a practical guide for students studying tax as part of their law, accountancy or business studies. The book briefly describes the historical development of taxation in general, emphasising the development of the modern income tax system. 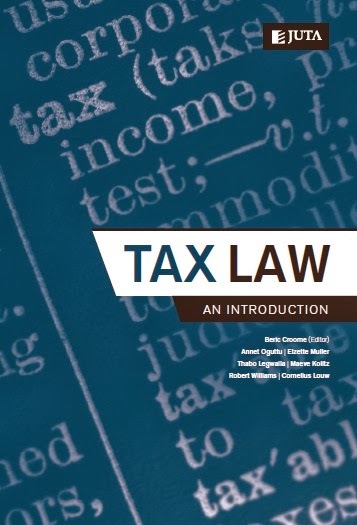 Tax Law: An Introduction explains the South African tax system and important policy considerations, clearly setting out the key objectives and essential principles of taxation. It covers the areas of tax collection, taxation in the context of the South African Constitution and the interpretation of the Income Tax Act and the Taxation Laws Amendment Act of 2012. 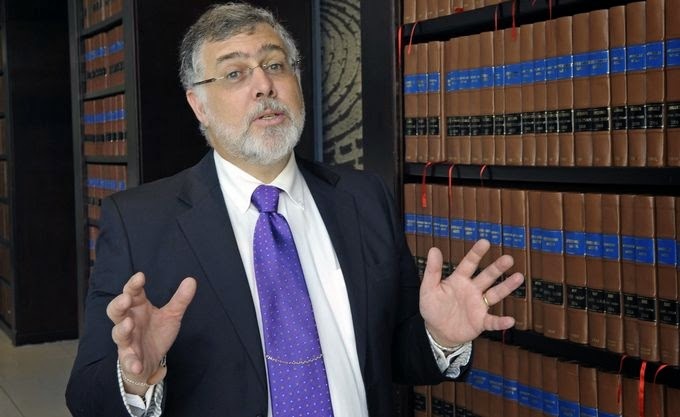 The book also sets out the principles and explains the practices of the South African Revenue Services (SARS). It provides practical guidance on the Income Tax Act and applicable case law, and hones in on problem areas where students seek a greater understanding.